I find myself wondering who this was directed towards. Care to enlighten me, VNAF? I took the TF58 Cessna 172 and flew it in the Gallatin map... its so good! 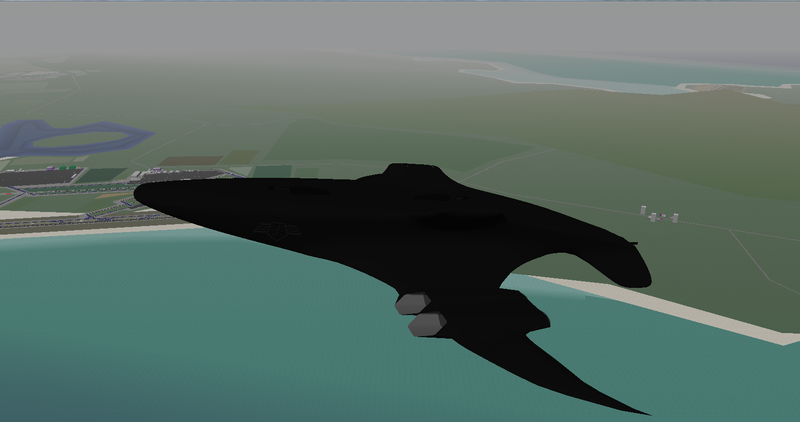 The trouble with fictional planes... you never know when it's finished. Project 88 continues. 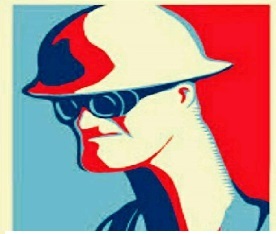 Will release the Airbase project soon. SOON. The scenery in the pic is a modified piece of the 241st map, for my own purposes. It took some time to get all of these aircraft in one shot. Every start position at HNL was used! Decaff and I went for a short flight through Tennessee airspace earlier tonight. I flew the Fedex 767-300ER (Pat, we need Fedex startpositions at the Fedex superhub at MEM ) while decaff flew the NCA Comet IV. 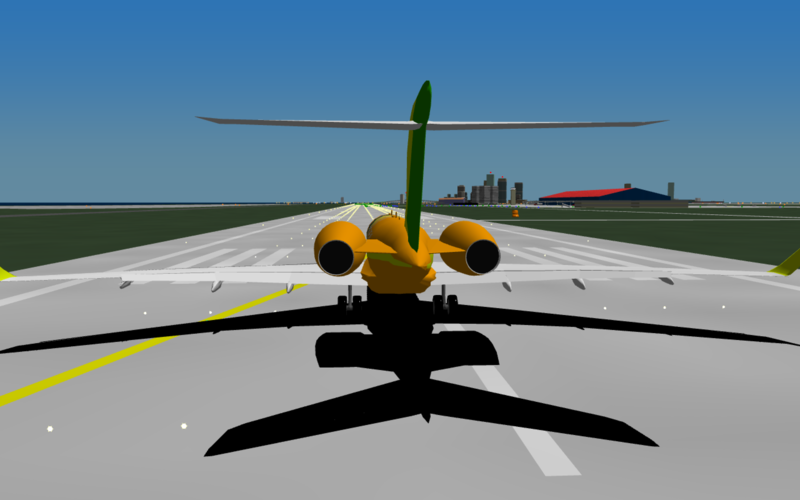 Me taking off in the Fedex 767-300ERF to Knoxville McGhee-Tyson (TYS). The Memphis skyline serves as a nice backdrop. Decaff lifts off in the Comet IV, also to TYS. 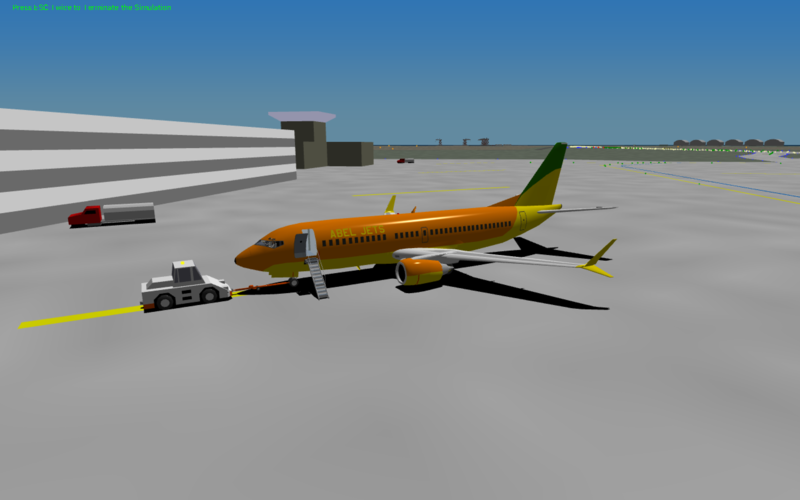 Parked on the TYS cargo ramp after landing. 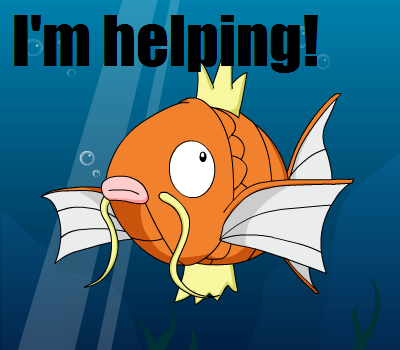 I've been thinking of doing some updates to MEM, so that's possible. 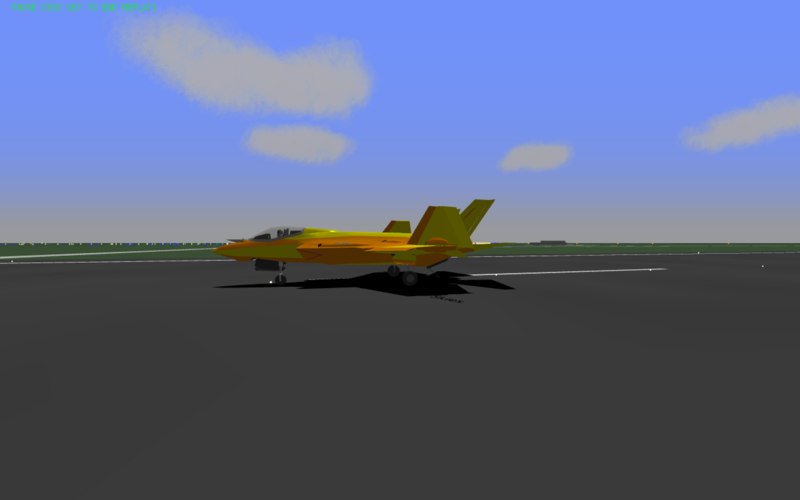 Just done a training with Orange Skies Aerobatics' F-35C Lightning II for tomorrow Saturday's Ramadan Flights ATC Session Event. Hope to see you there! Just done a flight from Malta to Mandiola with Abel Jets Regional's B737-MAX7 with Dragon_Mech in his AFH-02 Hellhound Gunship. 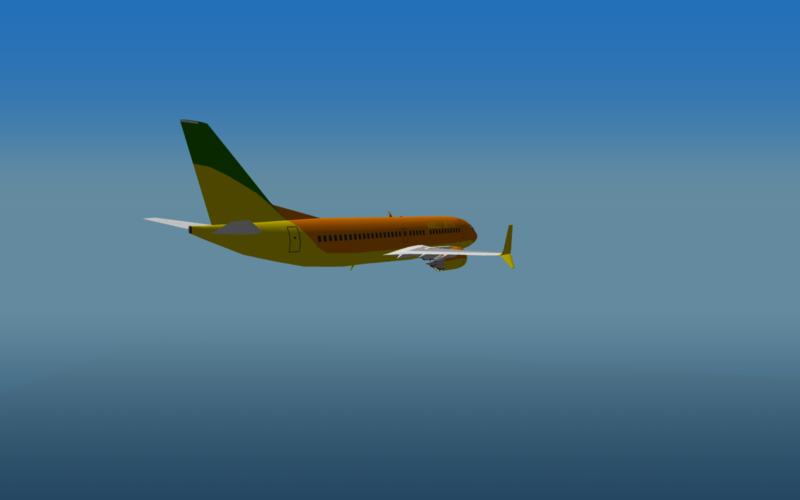 Smooth flight from takeoff 'till landing with minor crosswind. 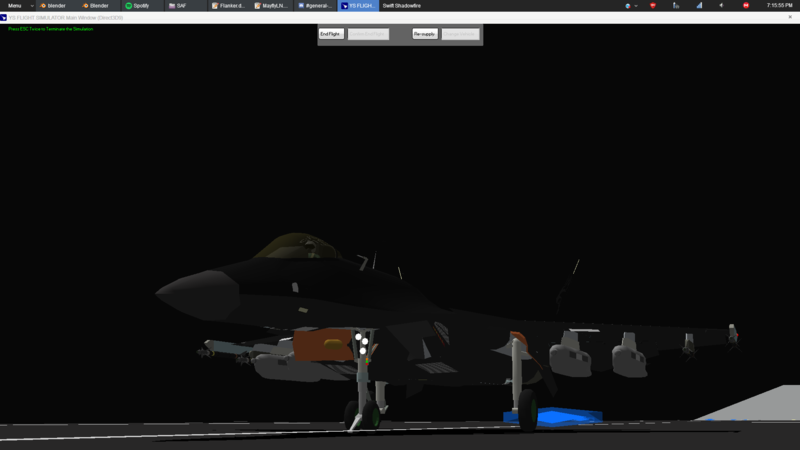 Dragon in his AFH-02 Hellhound ( sorry Dragon, I haven't got it installed in my Mac ). 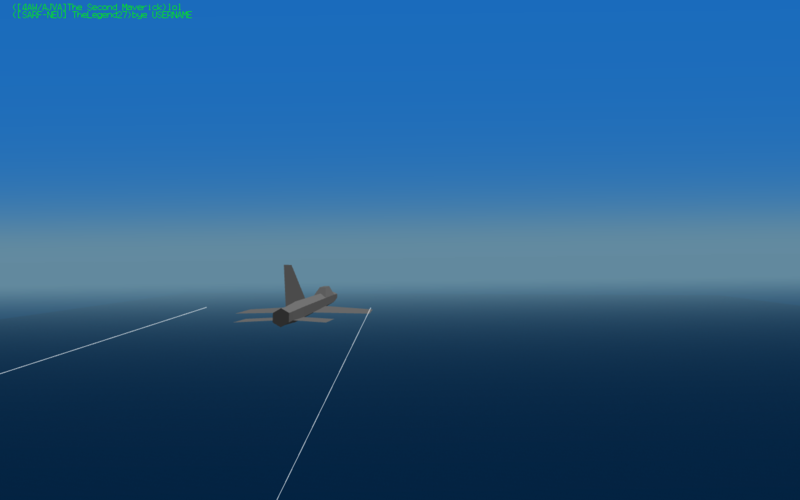 Climbing to FL 300 while passing an aircraft carrier bellow. 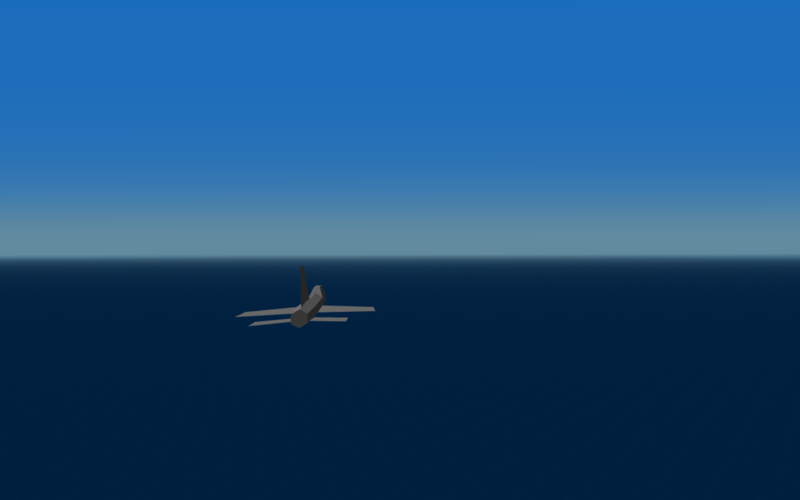 Dragon doing sea-skimming with his AFH-02 Hellhound. 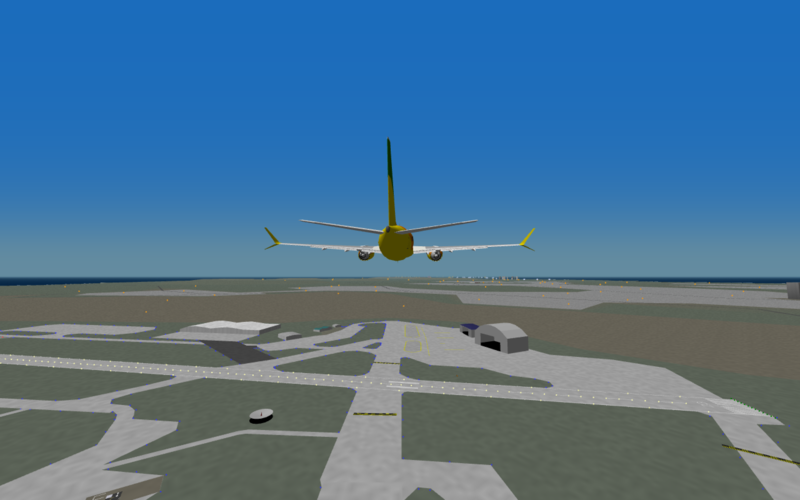 On final approach at Mandiola Int'l. Parked at Mandiola Int'l's Terminal 2. 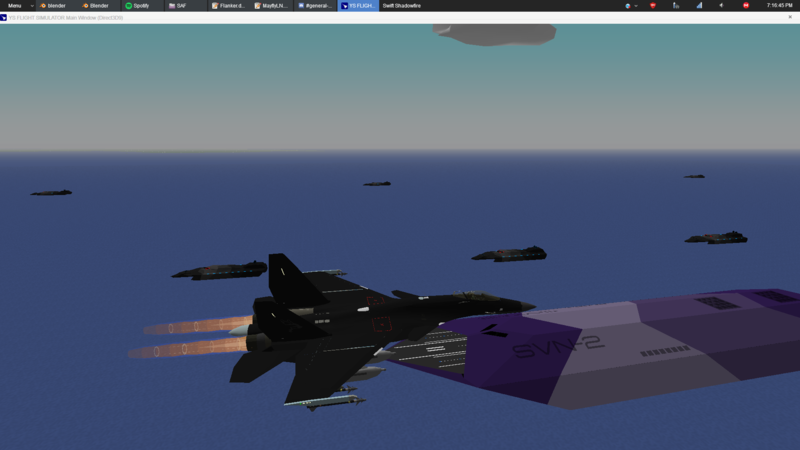 So Greenhorn and I went on the civav for some flying. 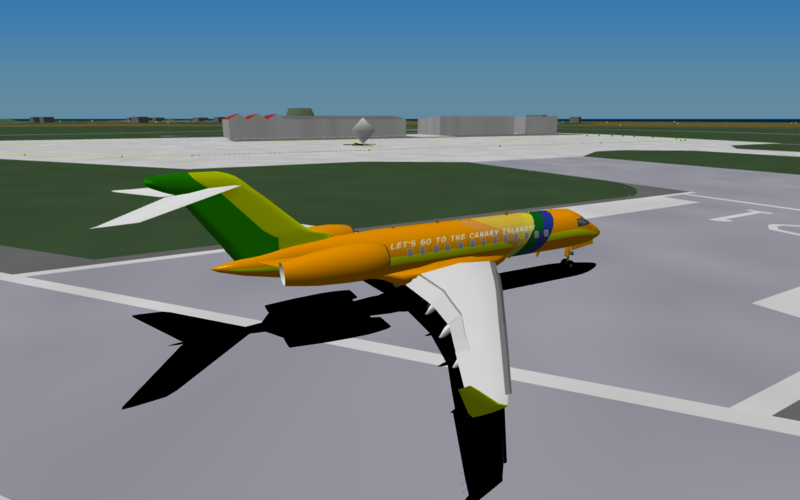 We flew from MXA to LNB, I flew the Abel Jets 320-200NEO while Greenhorn flew the MH 772ER. 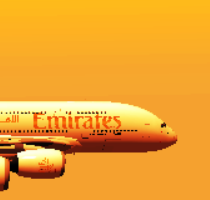 Here are some screenshots of those flights. After landing I asked Greenhorn whether or not he would like to go to the Airrier north of Winnsworth Island in "something speedier." He agreed to that, and the result was a rare celestial event. 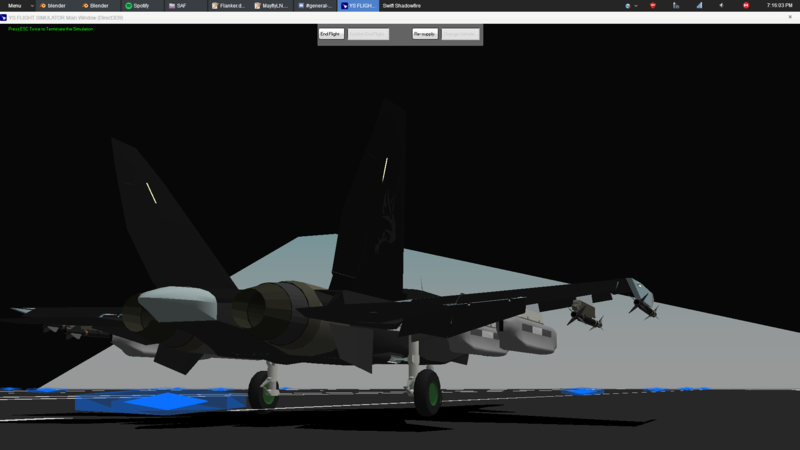 TFan in a FIGHTER JET?!! DAA DAA DAA!!!! 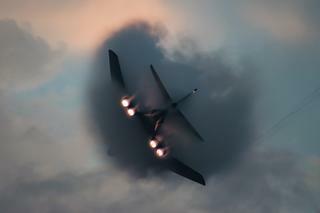 With the afterburner, like a boss! Greenhorn and I on the Airrier. 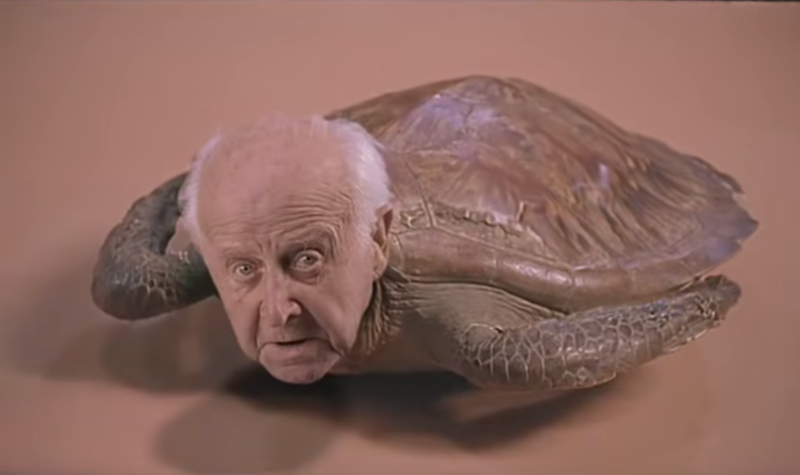 This rare sighting will not be seen for another 1,825 days (or the next blue moon, whichever comes first). True, but it's still a non-civilian jet . 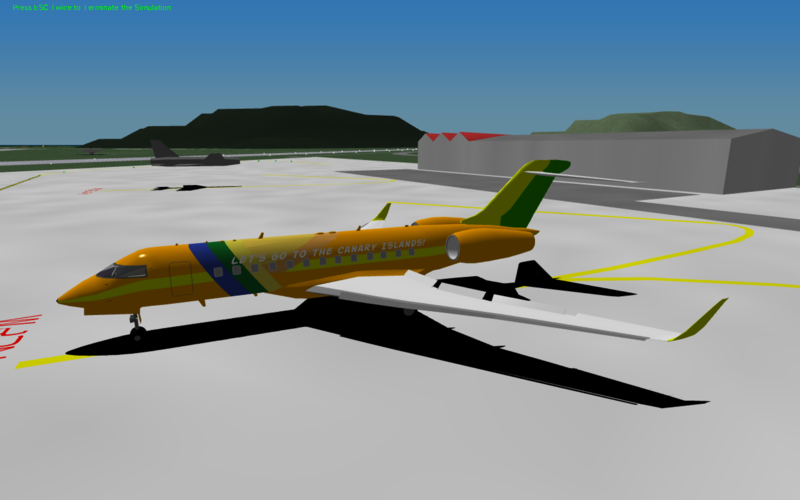 Had a great short-hop flight in Abel Jets Link's Bombardier Global Express XRS from Ocaso to Pantelleria with TheLegend27 in CIVAV. 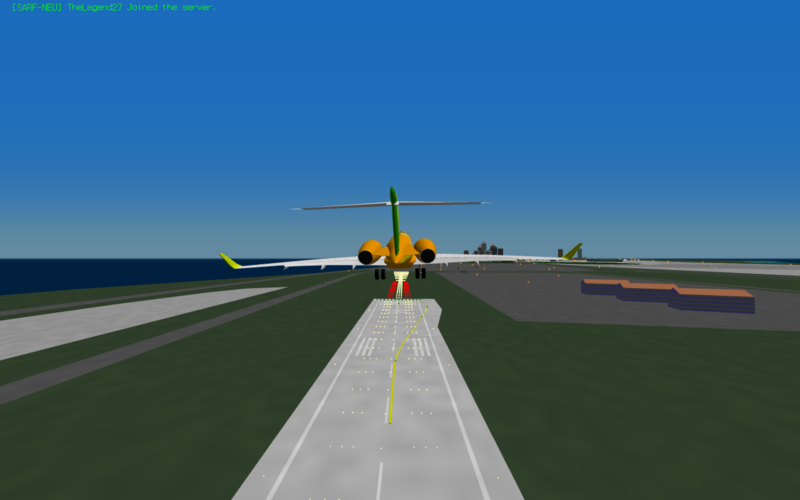 Lining up at Ocaso Int'l's runway. 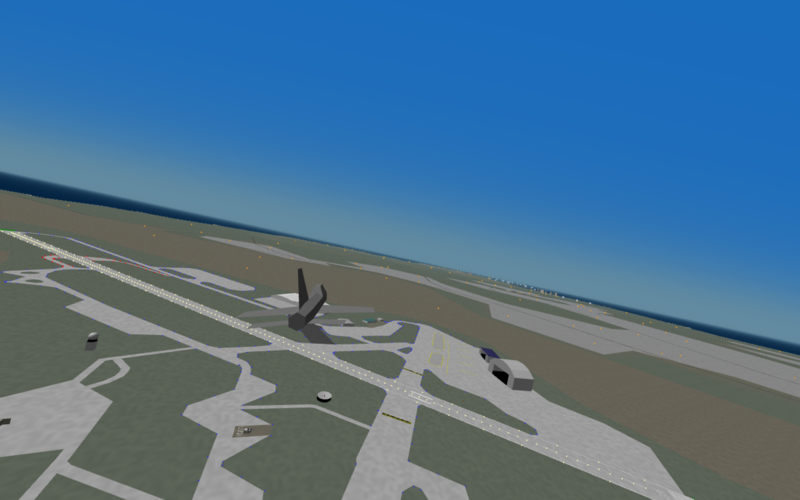 TheLegend27 flying over Mandiola in his Qatari A380-800 which I haven't downloaded yet. On final approach at Pantelleria Airport. 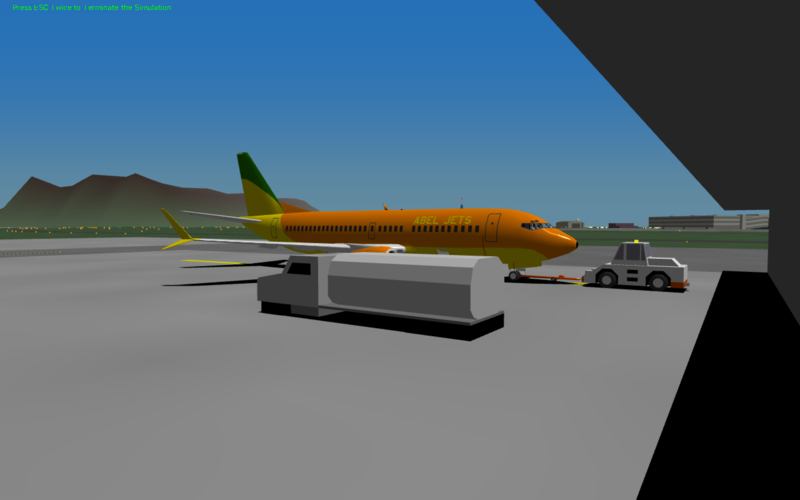 Me and TheLegend27 parked at Pantelleria ( where TheLegend27 parked at the "wrong way" ramp ).